McGuinness was forced to miss the last two TTs when he suffered a crash at the North West 200 in 2017 due to a mechanical issue with his Honda and badly broke his right leg, which he re-fractured prior to the 2018 event. 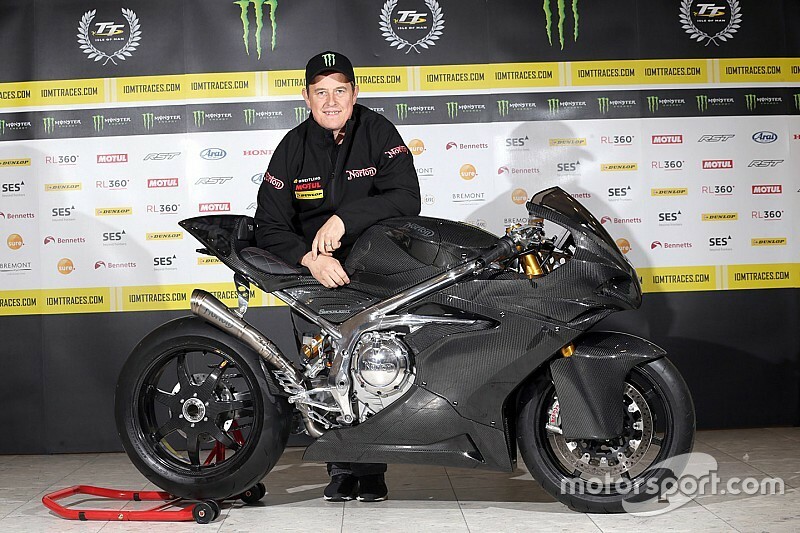 The 23-time TT winner did race in 2018, at the Classic TT in August – where he won the Senior race – and at the Macau Grand Prix later in the year on the Paul Bird Ducati. 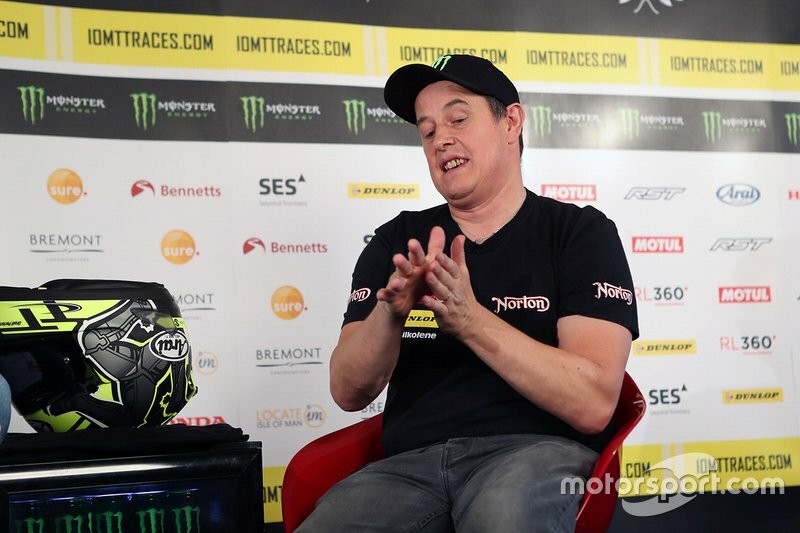 Speaking with Motorsport.com during the 2019 TT launch event, he said he is now “back in my happy zone”. “I want to get on the podium at least,” said McGuinness, who will race for Norton in the Superbike and Lightweight classes in 2019. “The bike is definitely podium material. The win? Would be 'Hollywood' if we win. Anything can happen at the TT. “I don't particularly think we're going to see those laptimes again, not unless it's absolutely perfect. They were just out of this world. But I've been around at 132.7mph, which would have got on the podium last year. So we're in the hunt, anything can happen. While aiming for the rostrum, McGuinness admits the most important achievement for him will be to “enjoy it and be safe”, as he has “nothing to prove”. “In my own head I know what I want. I want to be fast, and the most important thing for me – and it really is the most important thing – is to enjoy it and be safe. “The rest of it falls into place however it's going to fall, but you have to enjoy it and be here for the right reasons. [I have] nothing to prove around here, I've done everything on every bike, all levels. So, enjoy it, fly the flag and just get stuck in. 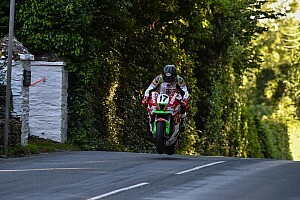 McGuinness is yet to secure machinery for the Supersport and Superstock races, but confirmed during the 2019 TT launch event he had been in talks with Michael Dunlop to run his MD Racing bikes.